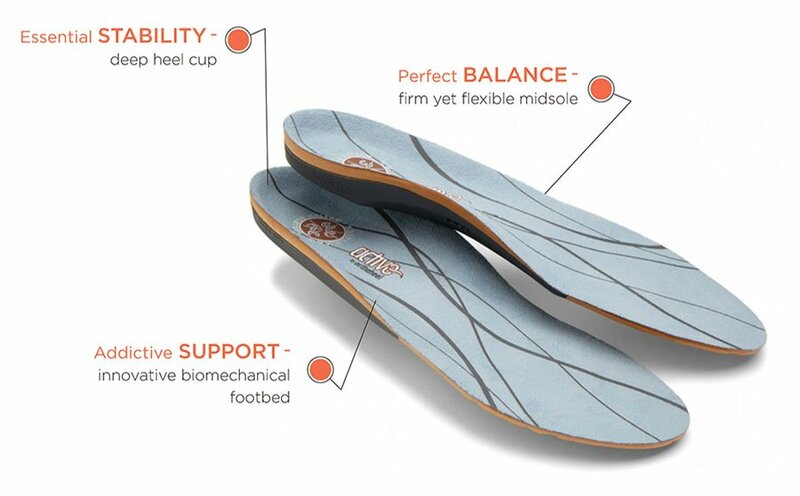 Vionic Technology in all of our orthotics provides greater contact under foot, offering stability, relief and support for hours of wearability. 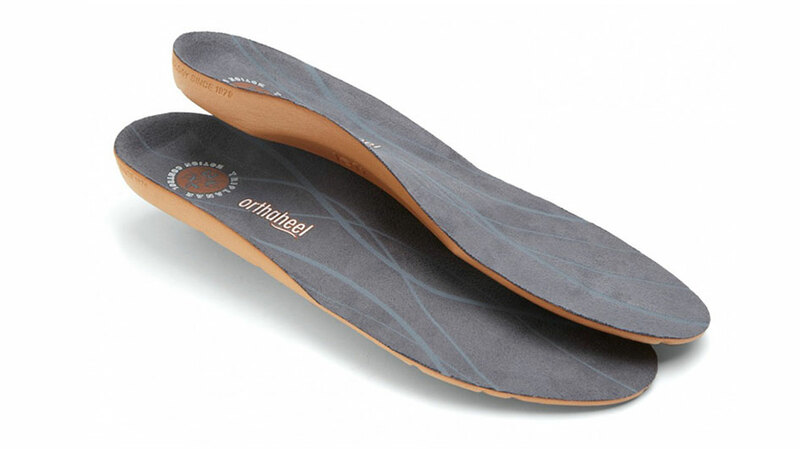 If you're on your feet for several hours a day, we recommend finding an orthotic arch support insert that provides everyday comfort with a medium level of support. 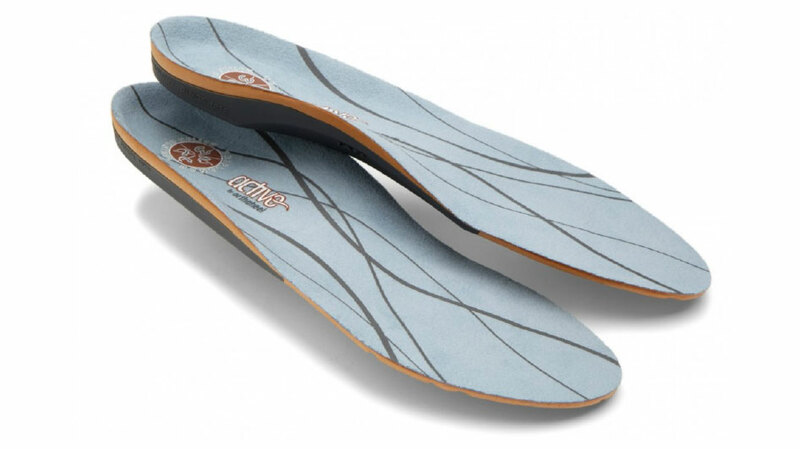 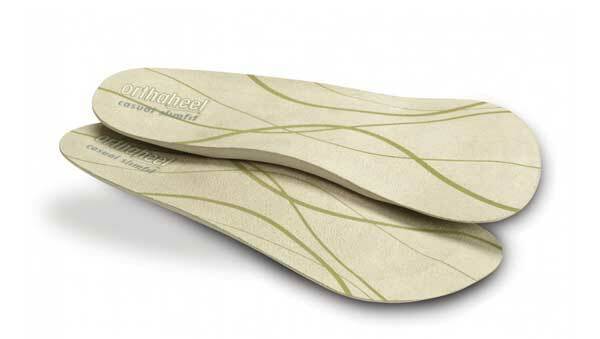 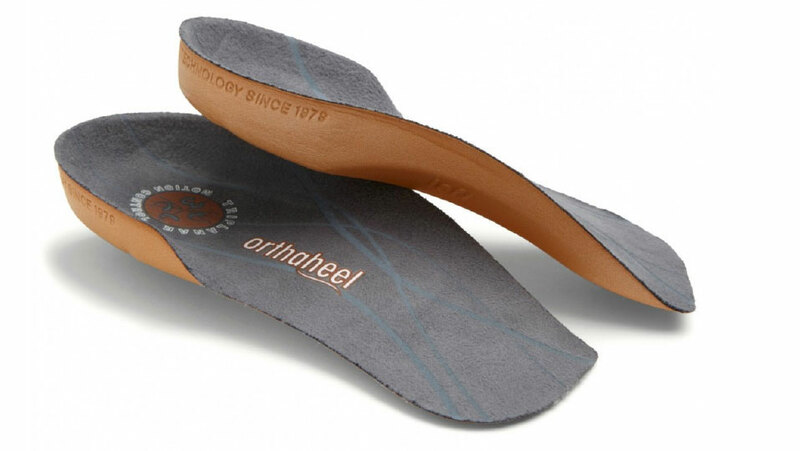 Our Relief Full-Length Orthotic easily replaces your shoe's removable footbed and works in most shoes. 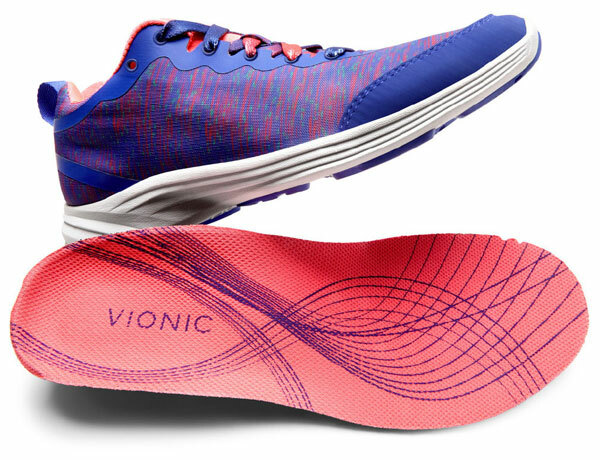 Have a shoe with a low-profile toe box?